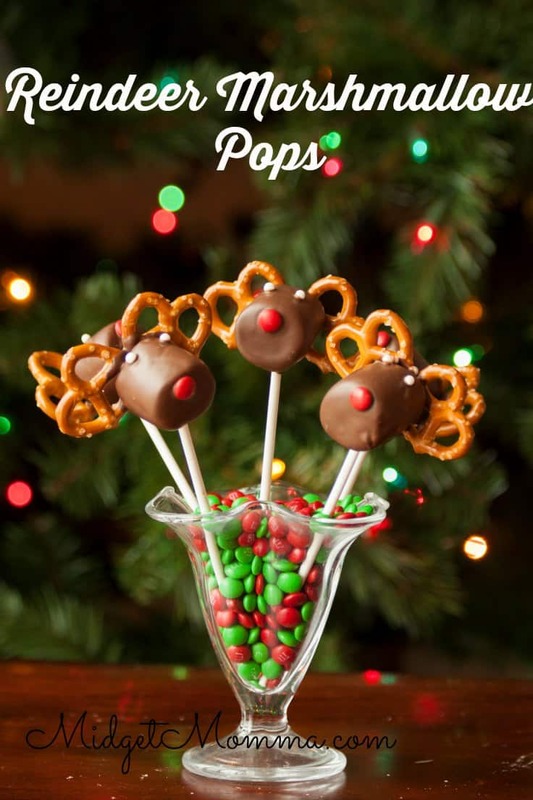 Everyone will love these Reindeer Marshmallow Pops! These Reindeer Christmas Marshmallow Pops are so easy to make you guys are going to be making Reindeer Marshmallow Pops for every holiday party you have this year! 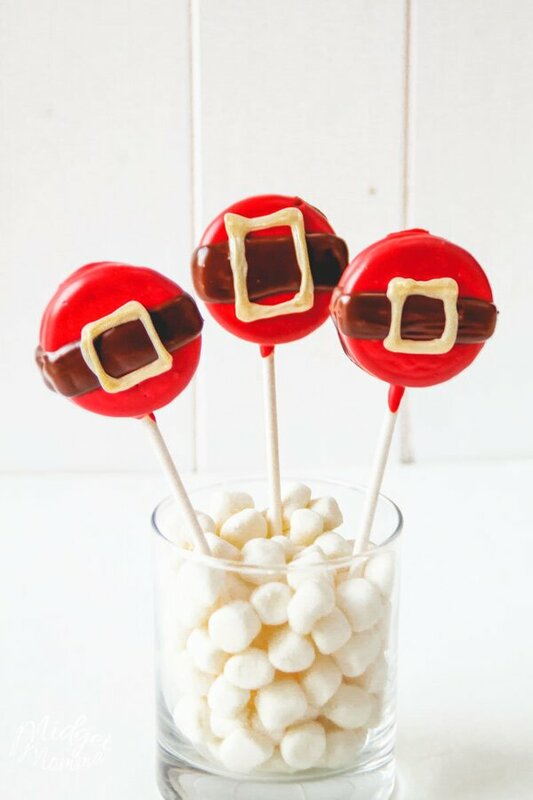 My kids love these cute Christmas Marshmallow pops, they love eating them and they love helping me make them! Rudolph with your nose so yummy why don’t you come and make my belly happy. I love making marshmallow pops because they look great like cake pops but with half the amount of work. 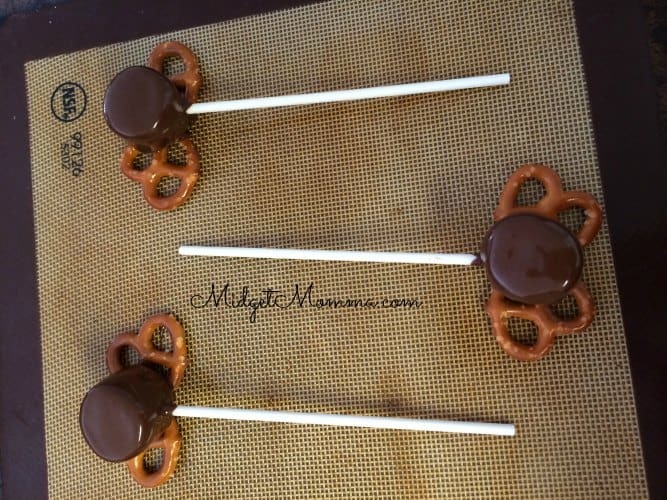 Seriously, if you love cake pops but hate the long time it takes to make them since you have to bake a cake first, then Marshmallow pops are going to become your jam. 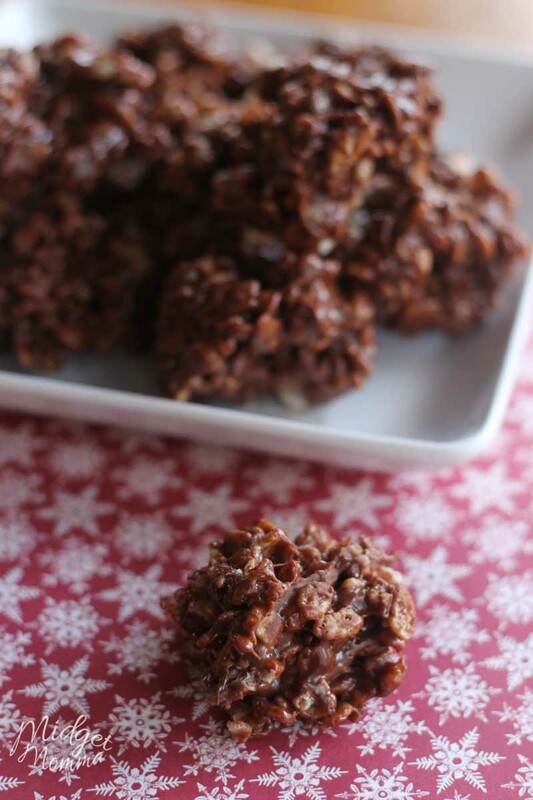 Seriously they are my jam, my favorite thing to make when I need a last minute dessert that looks like I spent forever making them. 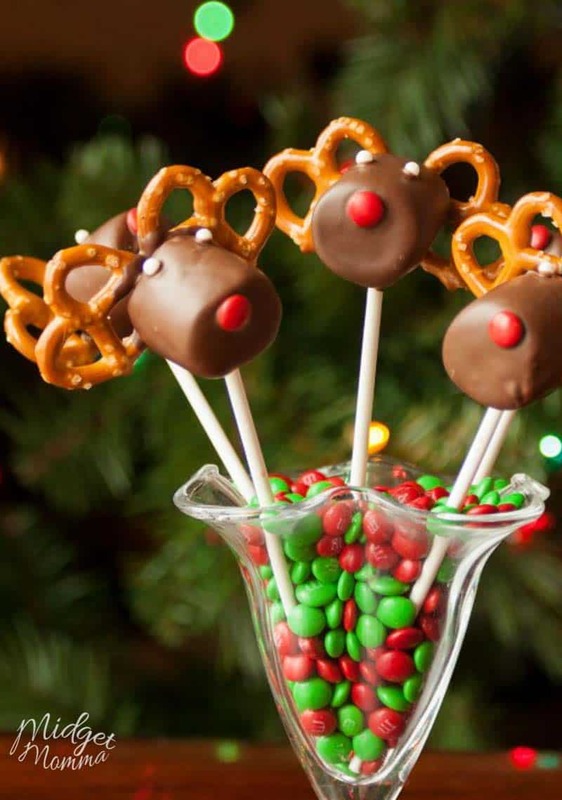 To make these reindeer marshmallow pops you only need a few ingredients. 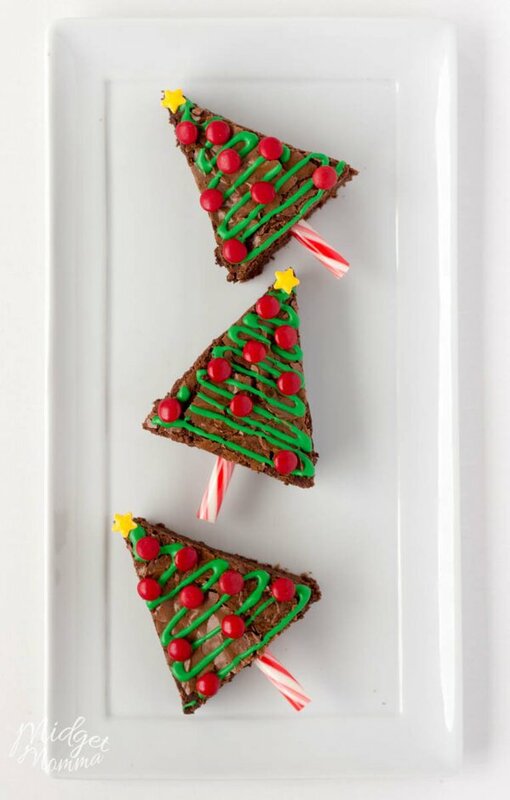 You will need melting chocolate, mini pretzels, marshmallows and mini M&Ms. Line the pretzel up on a sheet pan in the shape of the horns. 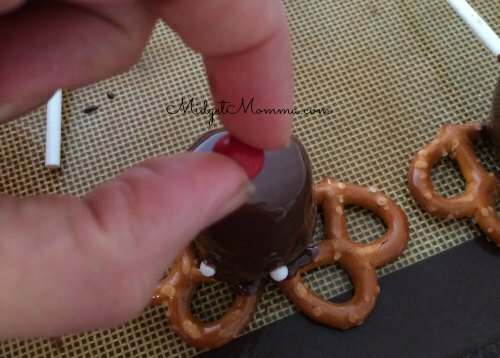 Melt the chocolate candy melts in a microwave or double boiler according to package directions until they are fully melted. 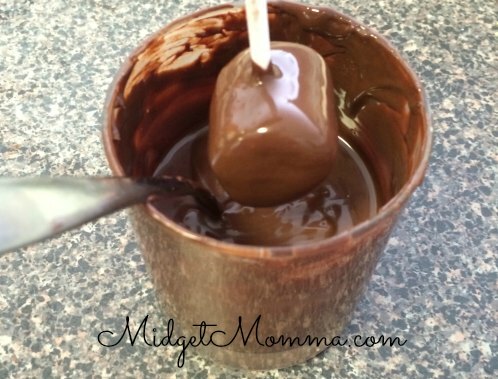 Dip the lollipop sticks into the chocolate and then into the side of the marshmallow. Then dip the marshmallows into the melted candy, turning to cover them completely. Tap the stick on the edge of the container to get of the extra chocolate. Then place the marshmallow on top of the pretzels. Place the pearls at the eyes. Add a red m&m for Rudolph’s nose. Place them in the fridge for another 15 minutes to let the chocolate set up. If you do Elf on the Shelf, then make sure you check out all the Elfy fun we have for you! If you are stuck on Elf Names, Check out this awesome list of 110 Elf on the shelf names! We have girl elf names and boy elf names! 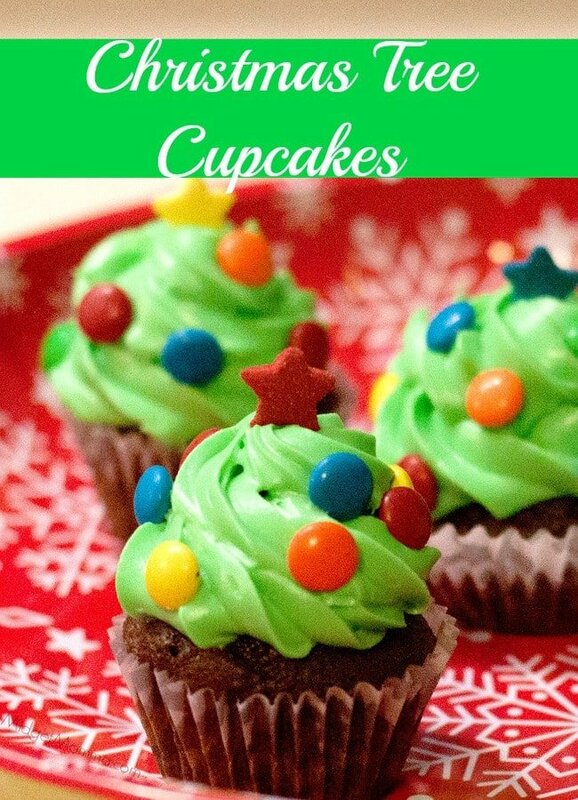 You should also check out these funny elf on the shelf ideas! There are over 135 Elf on the Shelf Ideas that kids will love! If you are running short on time, then make sure you check out this list of Quick Elf on the Shelf ideas! Plus we have Elf on the Shelf Ideas for Toddlers, Reasons Elf did not move, Elf on the Shelf Ideas calendar, Easy Elf on the Shelf Ideas, and How to put Elf in a Water bottle! 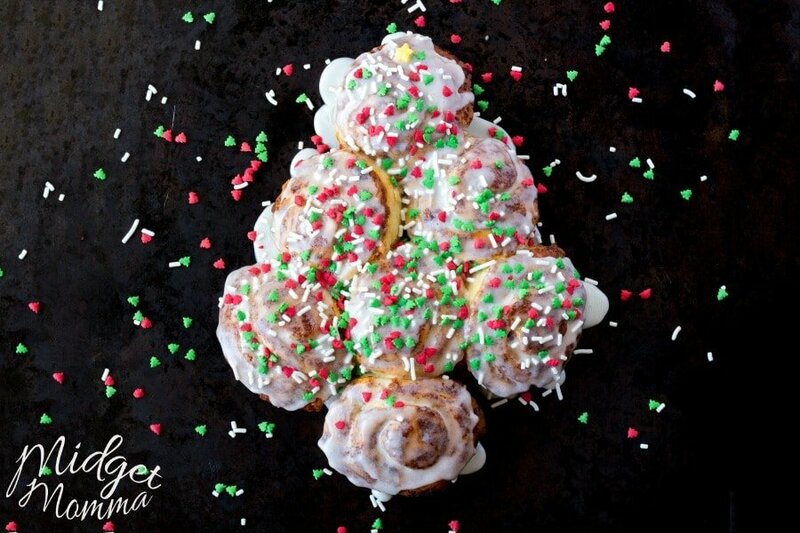 Those look fun and easy to make for Christmas. Awesome! Can’t want to do these with my boys! 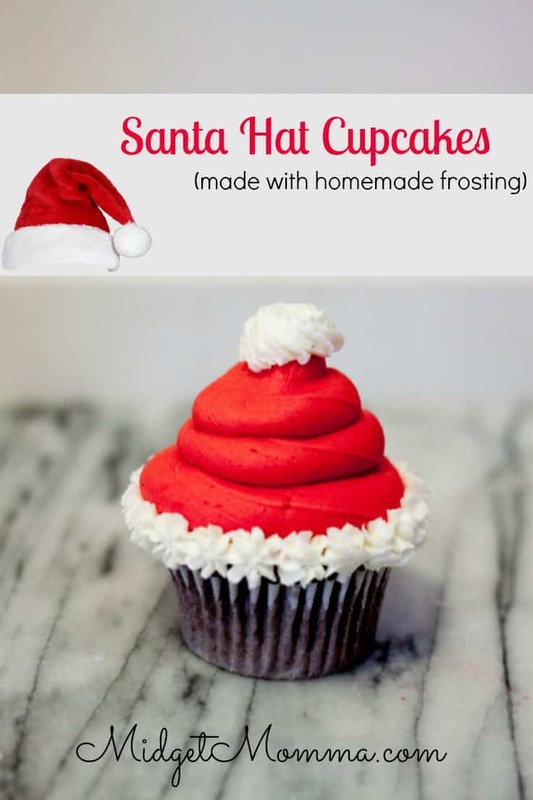 This will be a fantastic class treat! 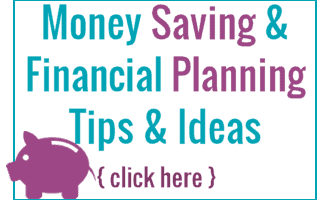 Easy Peasy thank you!!! !